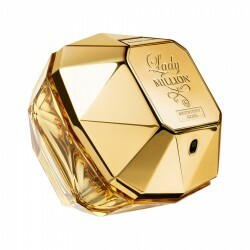 Paco Rabanne 1 Million for men perfume is an elegant warm/spicy fragrance for men, ideal for use in nighttime casual settings. 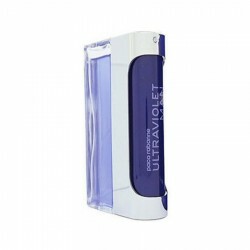 It is an intriguing perfume choice for lively and confident modern men. 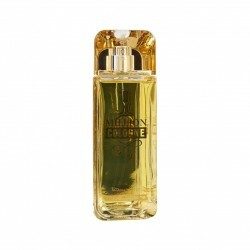 This fragrance offers a memorable combination comprising of warm spicy, citrus and cinnamon accords, with evergreen masculine undertones of leather, animalic and amber elements. 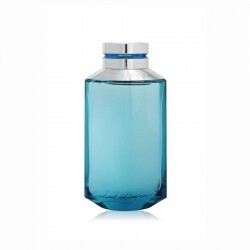 Launched in 2008, it is a perfume that can be your best bet for events or parties during the evenings. 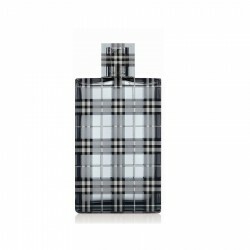 Equipped with an enormous sillage, this fragrance lasts upwards of 7 hours. 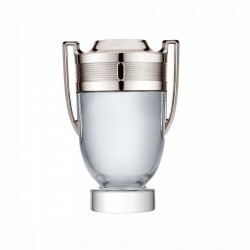 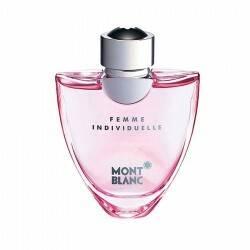 Paco Rabanne 1 Million Intense for men perfume is a warm/spicy fragrance for men, best suited for us..
About Paco Rabanne Black XS 80 ml for womenThis modern floral-fruity composition starts sharp and ..
Notes: Hellebore, black vanilla and patchouli Concentration: EDT Classi..
Mont Blanc Individuelle Femme is a white floral/citrus fragrance suitable for daytime use. 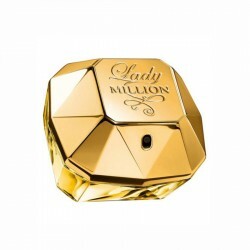 It offers..
Yellow Gold plated off white pearl charming wings pendant and earrings - Buy Necklace sets OnlineJew..
Burberry Brit for men is a unique fresh spicy and warm spicy fragrance that captures the English sp..